Discussion in 'iPhone and iPad Games' started by Eli, Oct 21, 2015. Retro solitaire space racer with real thrust physics. 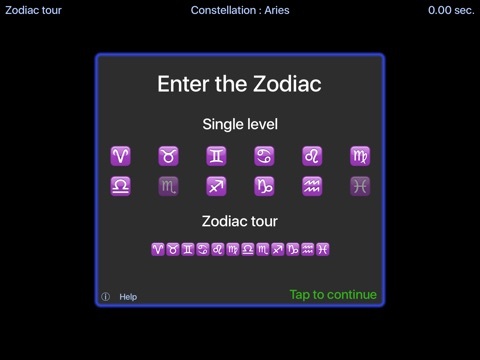 Are you able to complete the zodiac tour? It's hard to accomplish ... can you make it? 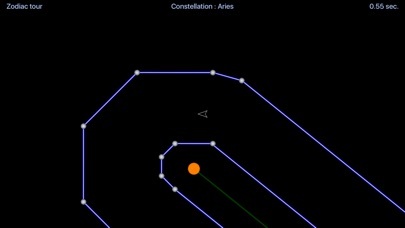 Race around tracks are that built around the constellations of the zodiac. Your controls are left, right and thrust, that's all. Your goal is to complete the full zodiac tour with 1 space ship. 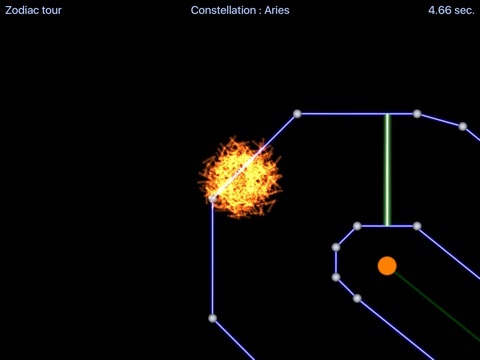 At the start of the game there is only 1 track, constellation Aries, available. To unlock the other tracks you have to finish the tracks during a full zodiac tour. Highscores for each track and seperately for the full zodiac tour are saved locally and with Game Center (if you sign in). 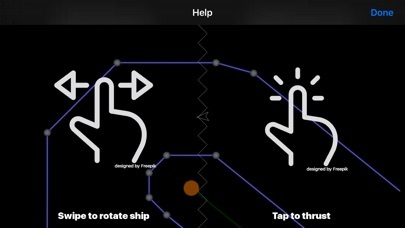 Your best lap will automatically be saved as ghost and replayed during play. Retro solitaire space racer with real thrust physics. Are you able to complete the zodiac tour? It's hard to accomplish ... can you make it? 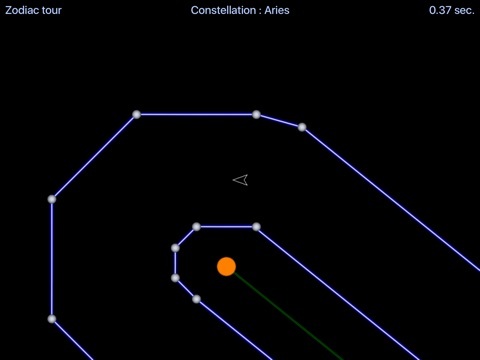 Race around tracks are that built around the constellations of the zodiac. Your controls are left, right and thrust, that's all. Your goal is to complete the full zodiac tour with 1 space ship. 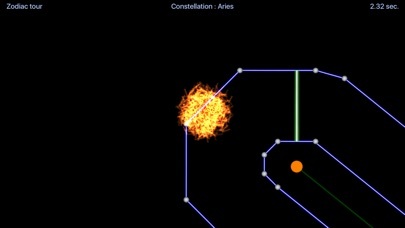 At the start of the game there is only 1 track, constellation Aries, available. To unlock the other tracks you have to finish the tracks during a full zodiac tour. Highscores for each track and seperately for the full zodiac tour are saved locally and with Game Center (if you sign in). Your best lap will automatically be saved as ghost and replayed during play. 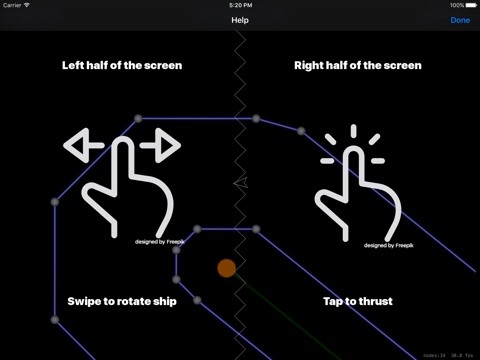 The first game I've come across that will only run on iOS 9. This may be a daft question and possibly not in the right thread but is there a list anywhere of games/apps that arent 9 compatible?